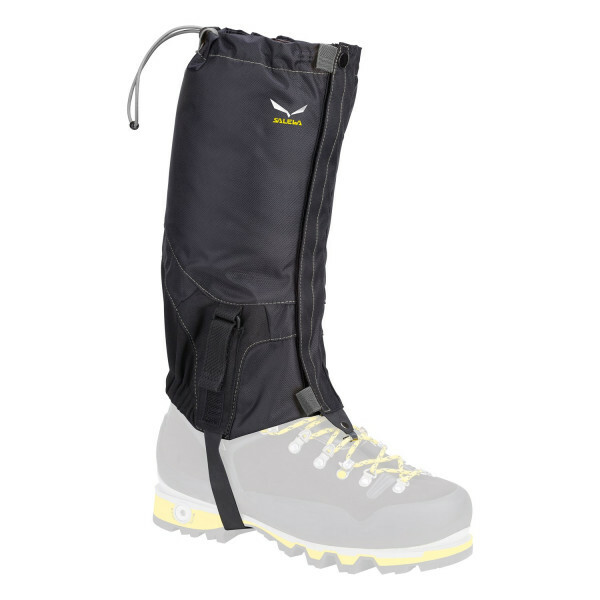 A full-length, water-repellent adjustable mountaineering gaiter. Headed off on a high-altitude tour? 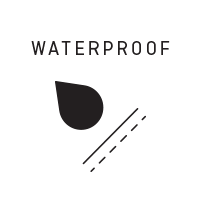 Then this robust waterproof gaiter is your choice. A narrow boot-cut fits the lower leg and boot in perfect comfort.